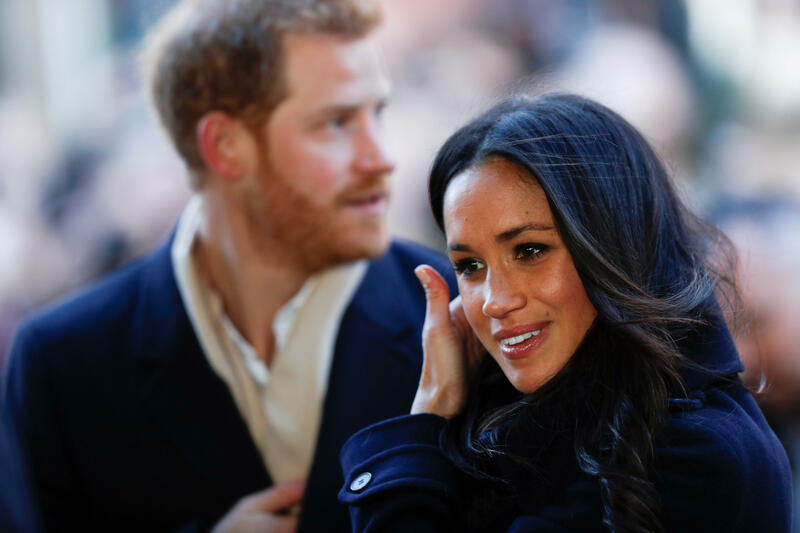 Meghan Markle's father, Thomas Markle, wants to walk his daughter down the aisle after all at her wedding to Prince Harry this Saturday -- but his health may not allow it. Thomas spoke with TMZ a day after he said he was no longer attending the nuptials and offered conflicting updates. On Monday, Thomas Markle said he was not going to attend his daughter's wedding after he posed for embarrassing photos in exchange for payment from a paparazzi agency. He told TMZ that he did not want to embarrass his daughter or the royal family and also said he had suffered a heart attack last week. Then on Tuesday, he told TMZ, "I hate the idea of missing one of the greatest moments in history and walking my daughter down the aisle." It sounded like his plans might be back on. The father of the bride said that if doctors cleared him to fly to the U.K., he'll be at his daughter's side. But in a subsequent TMZ story a few hours later, he said he was scheduled for heart surgery Wednesday morning to clear a blockage and insert a stent, making wedding travel "all but impossible," the celebrity news site reported. The Daily Mail initially cast doubt on the heart attack claim, saying that it confirmed that Thomas did not seek medical attention on the day of the reported heart attack but spent "all day" inside his home. Thomas Markle also said that Meghan tried calling him Monday, but he missed her call. He said she sent him a text saying she loved him and was worried about his health, and is not angry about the staged paparazzi photo shoot. He said he now thinks that though the photo shoot was "stupid," it was not bad enough to keep him from her wedding. The father of the bride said, "This is a historic moment. I'd like to be a part of history." He scoffed at rumors that the queen was angry at him, saying he doubts that she is thinking about the incident at all.